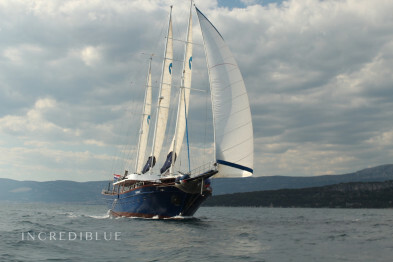 Sailboat with 28,4m length from Split. 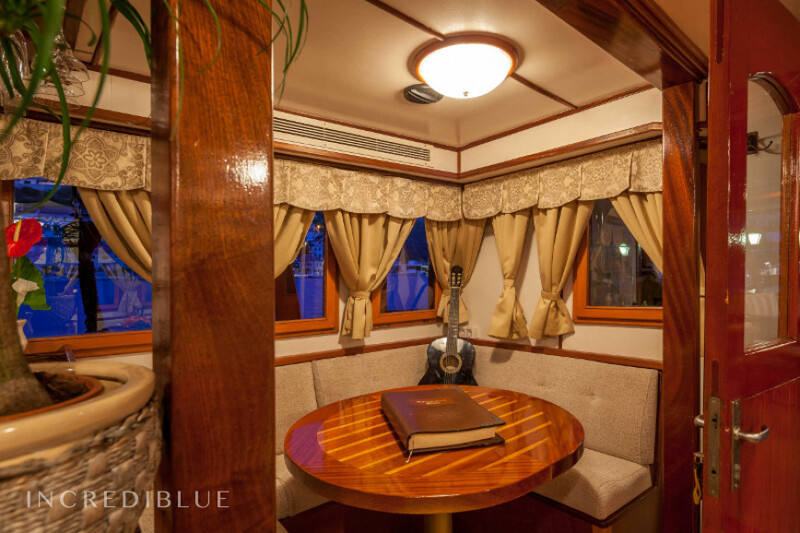 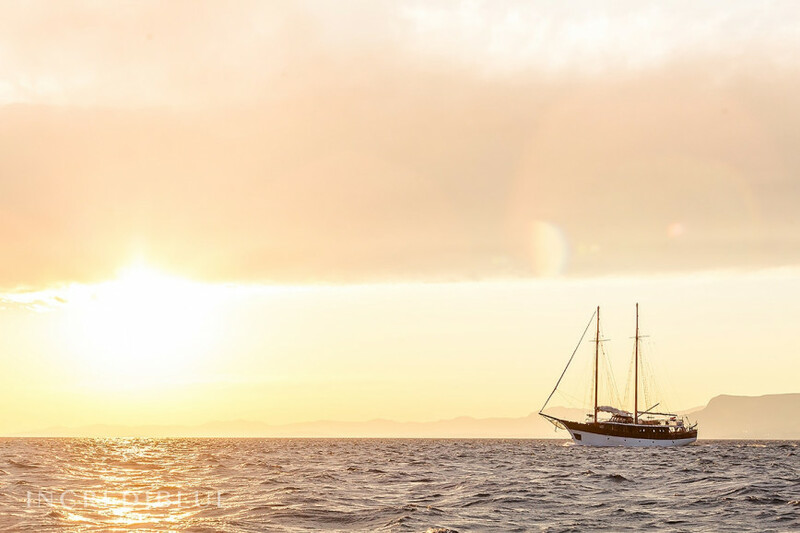 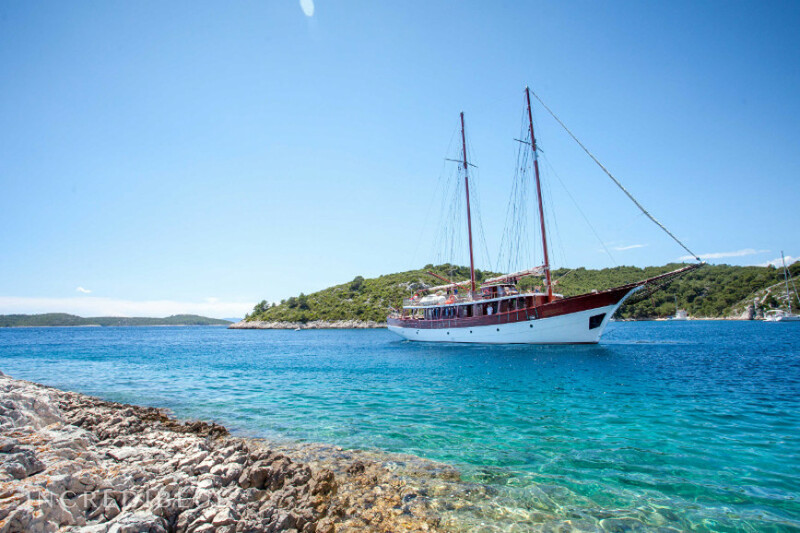 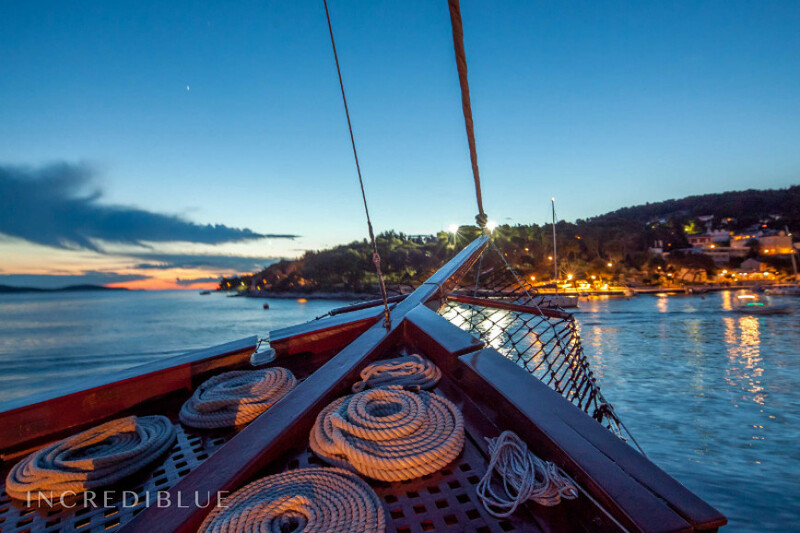 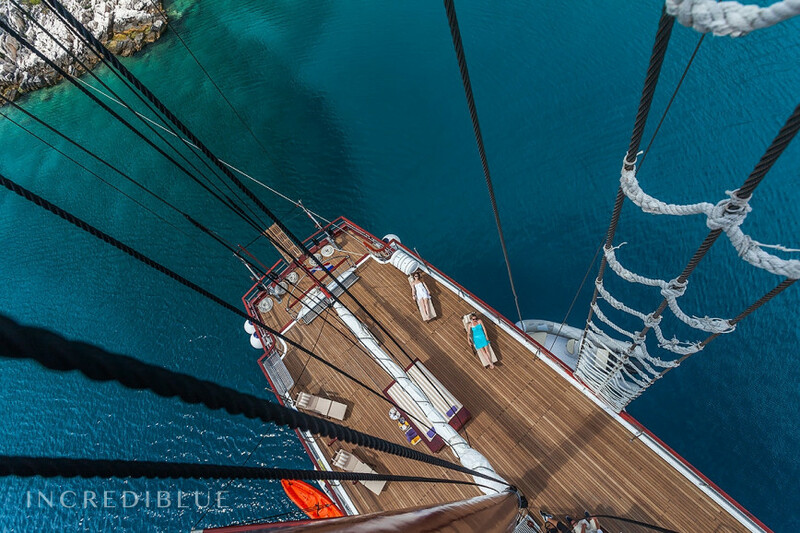 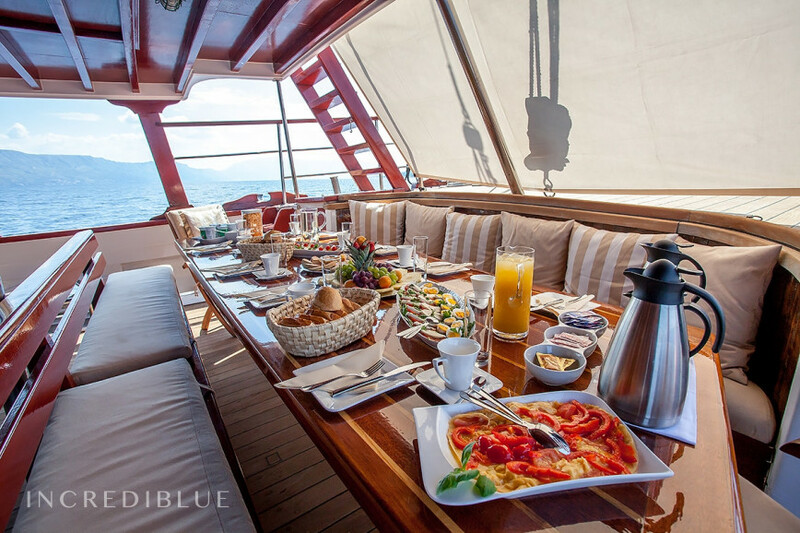 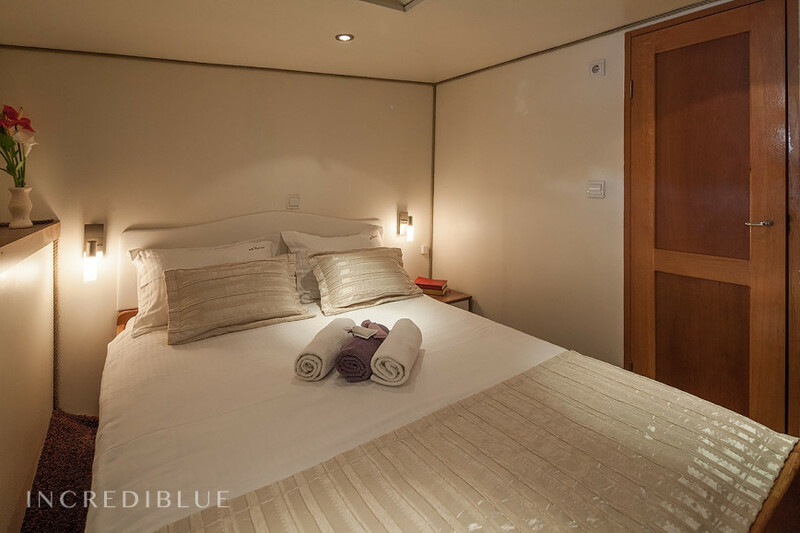 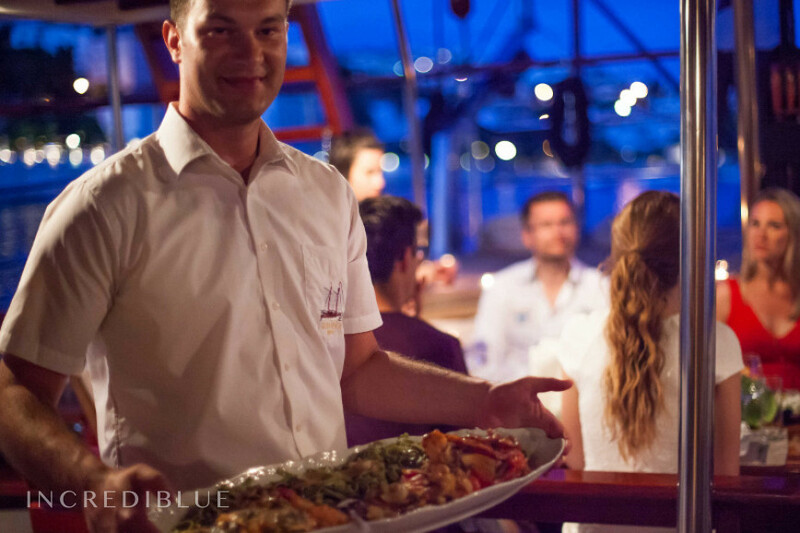 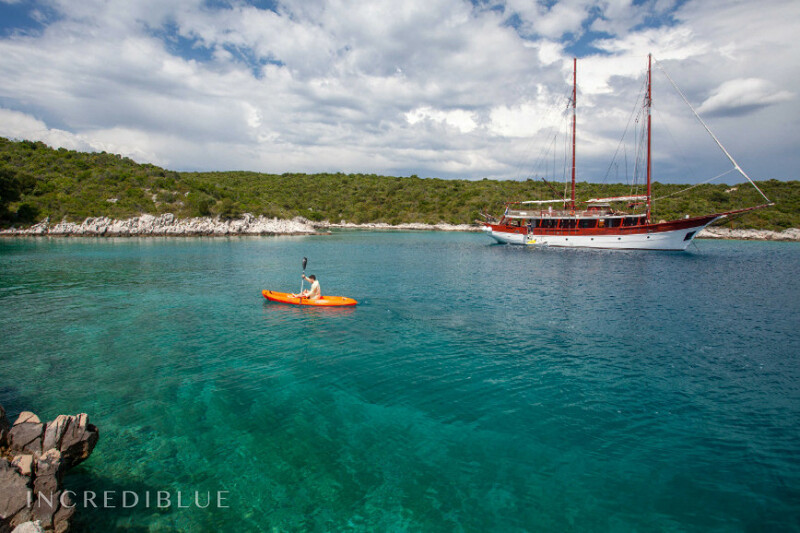 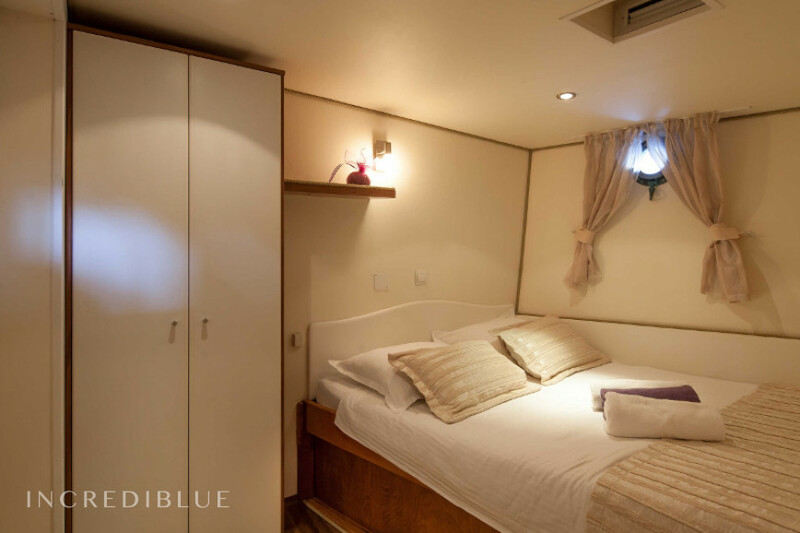 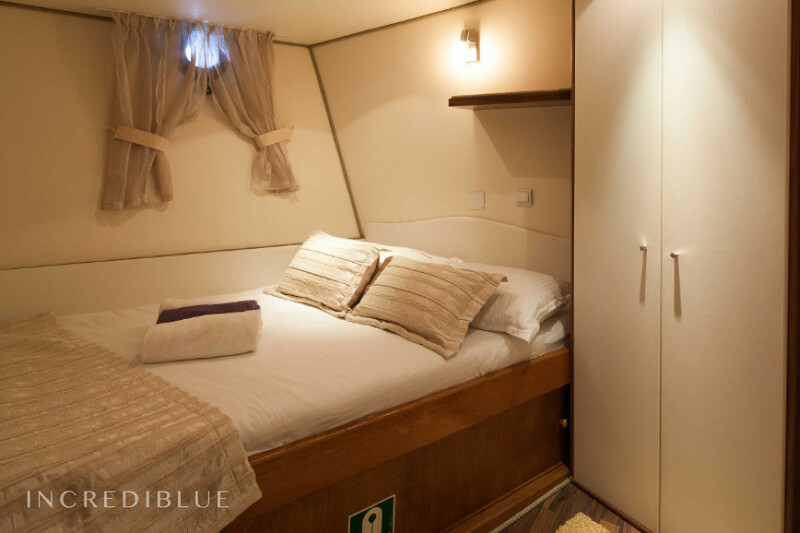 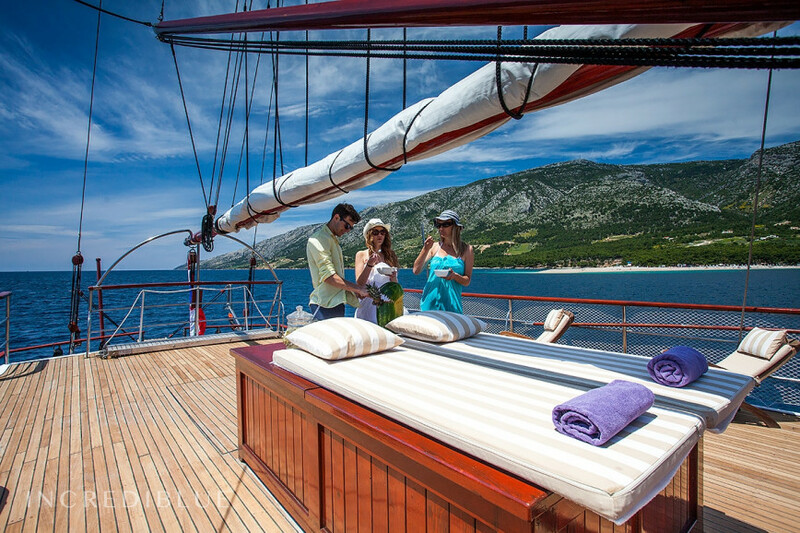 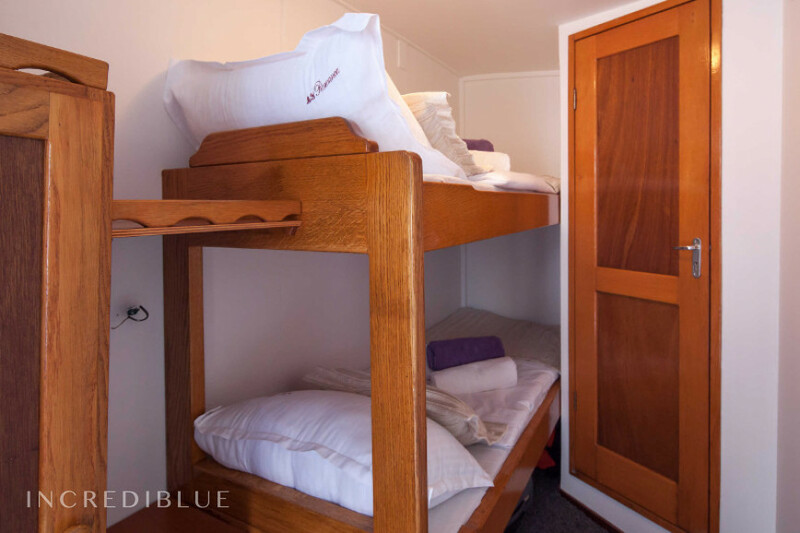 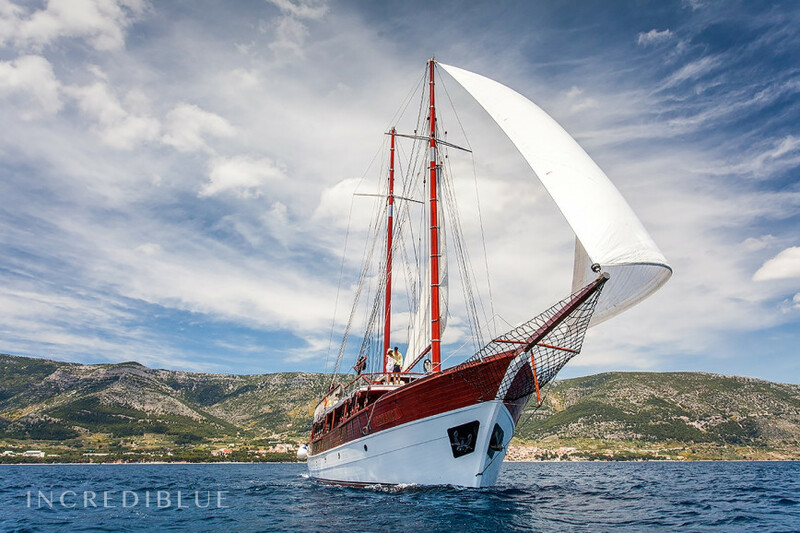 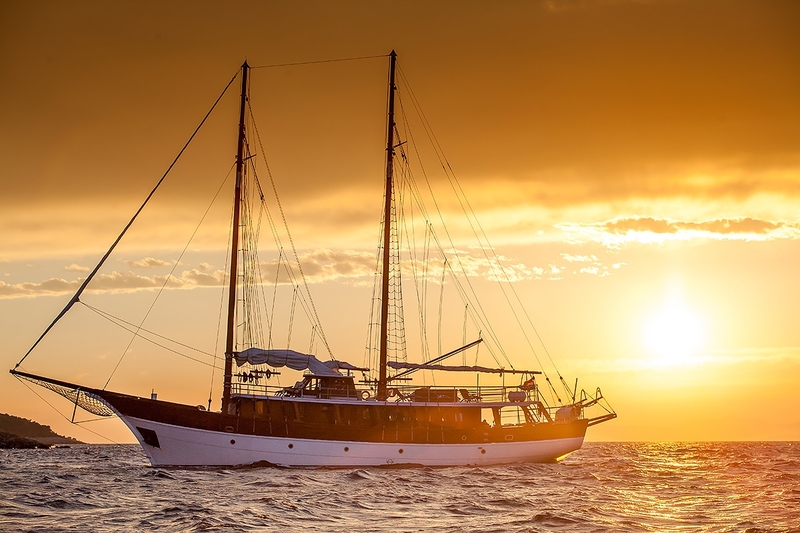 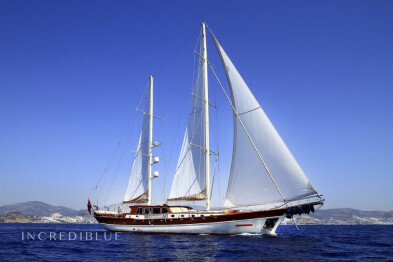 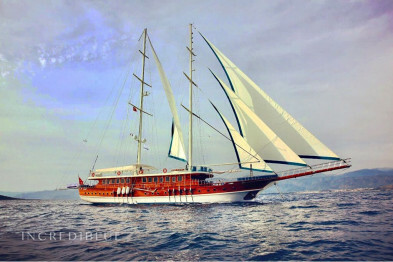 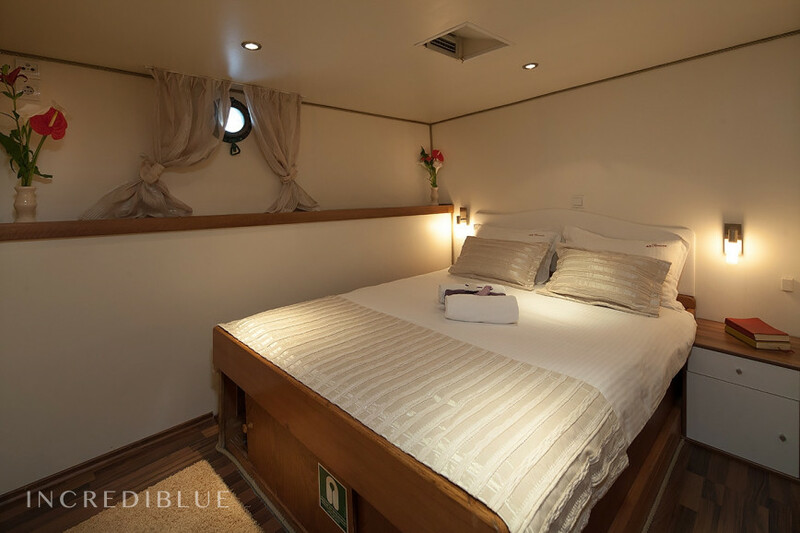 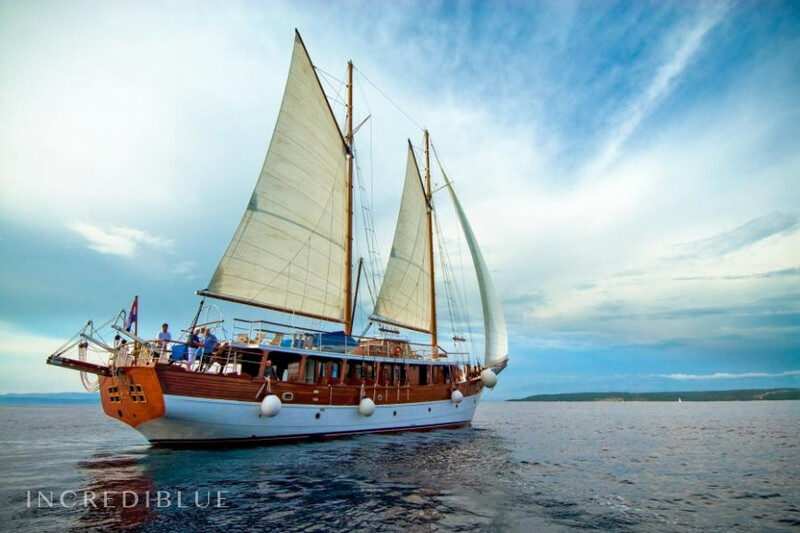 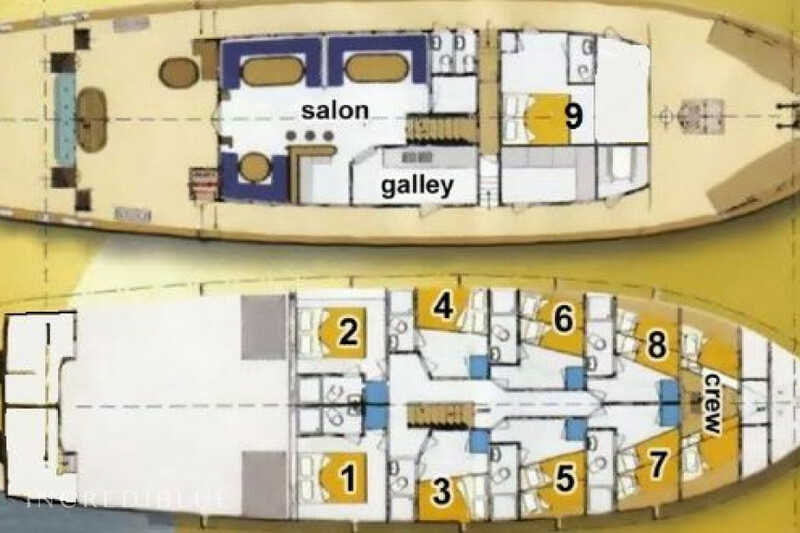 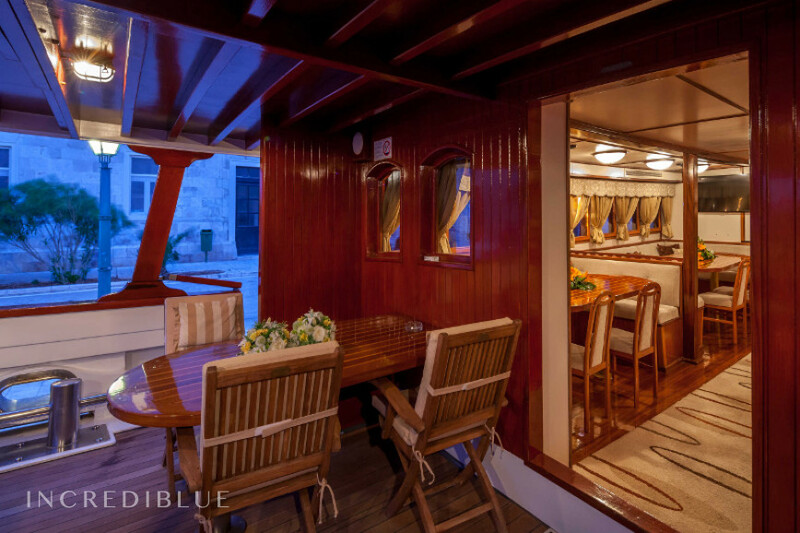 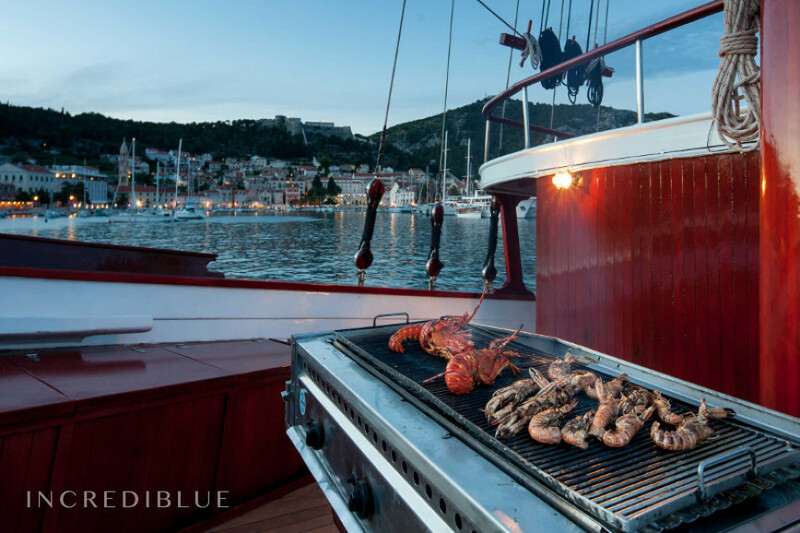 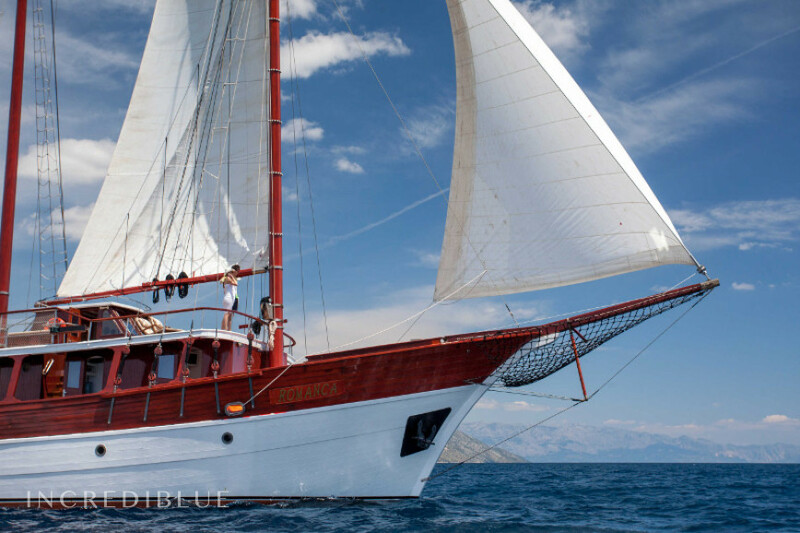 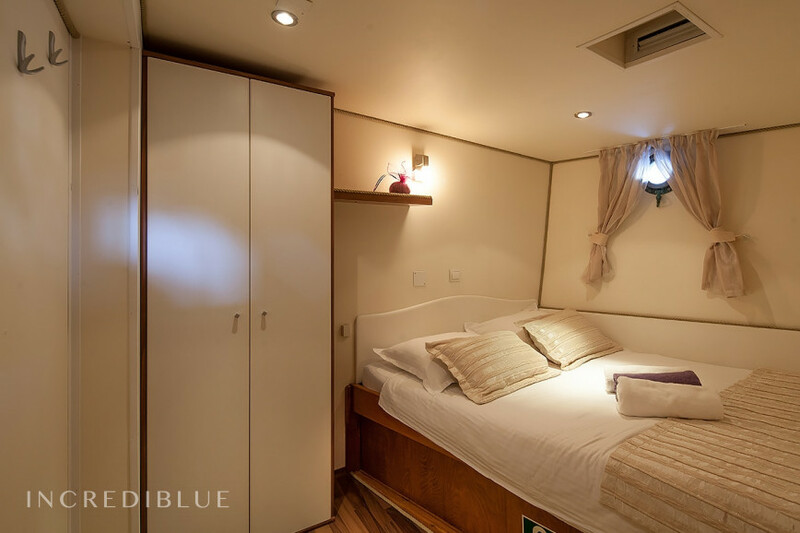 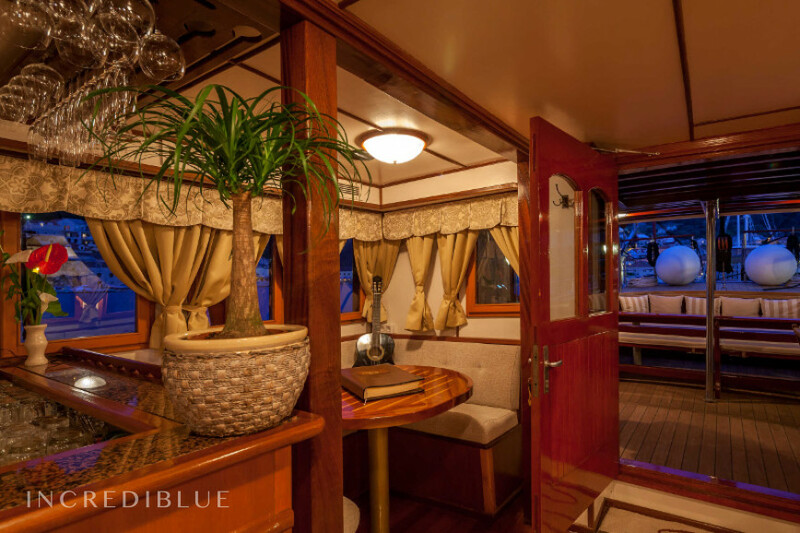 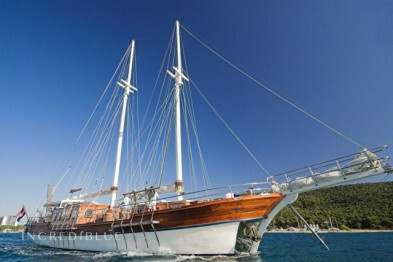 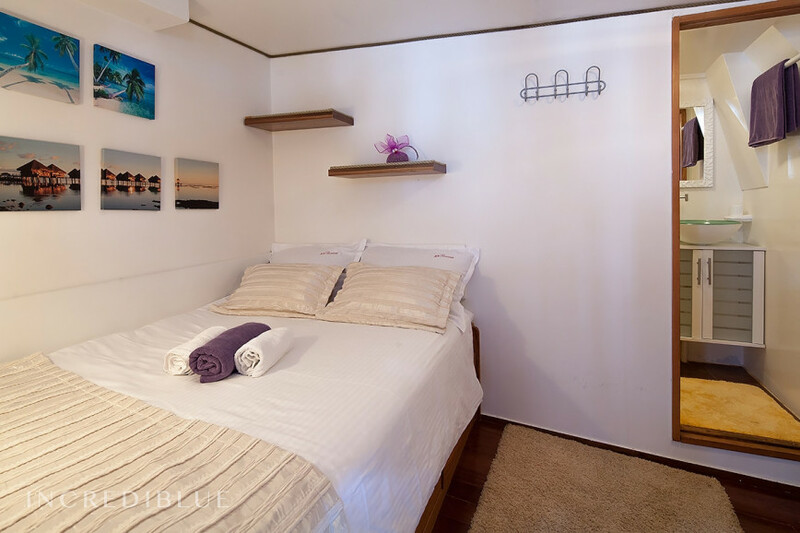 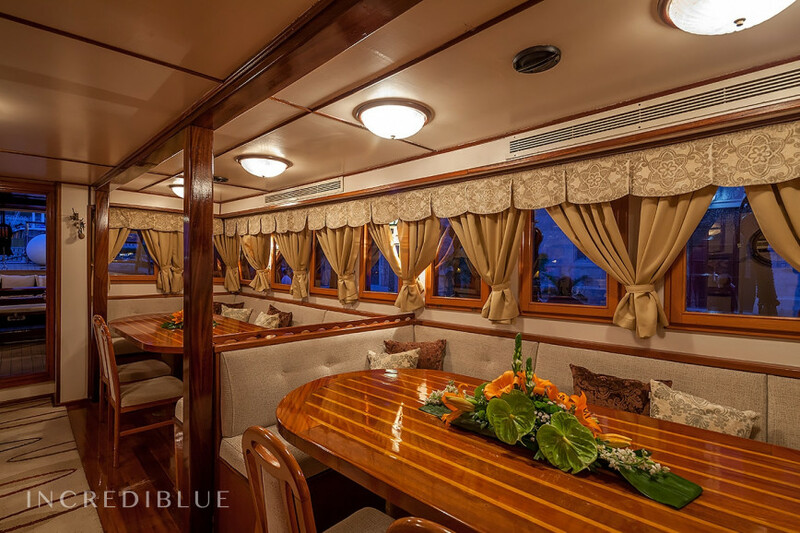 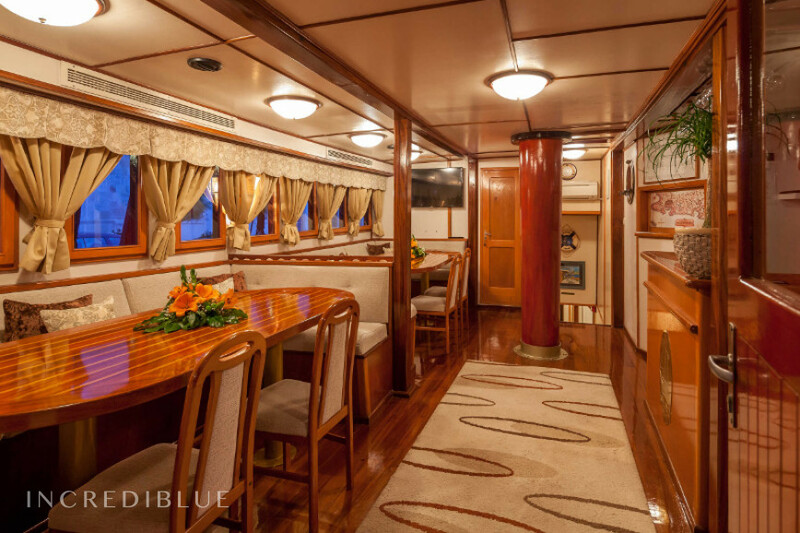 This gorgeous Gulet Crewed has 9 rooms and 9 bathrooms, the crew consists of 6 persons caring on board for your comfort and your safety. 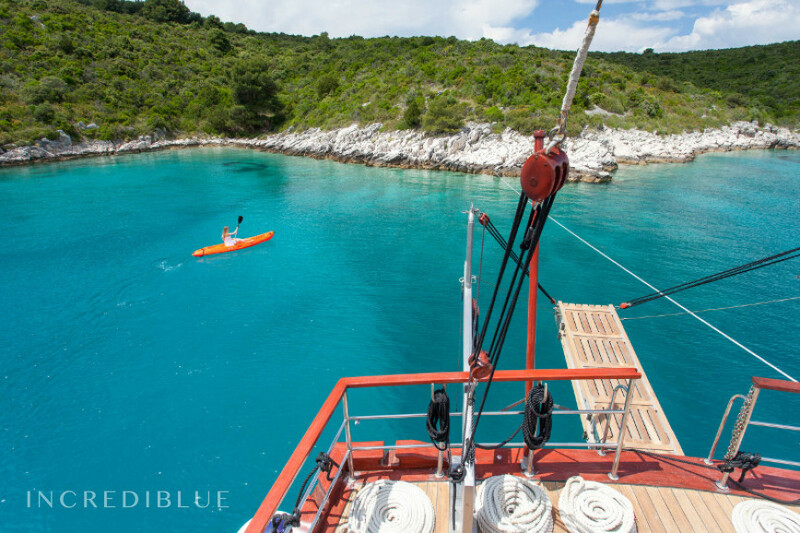 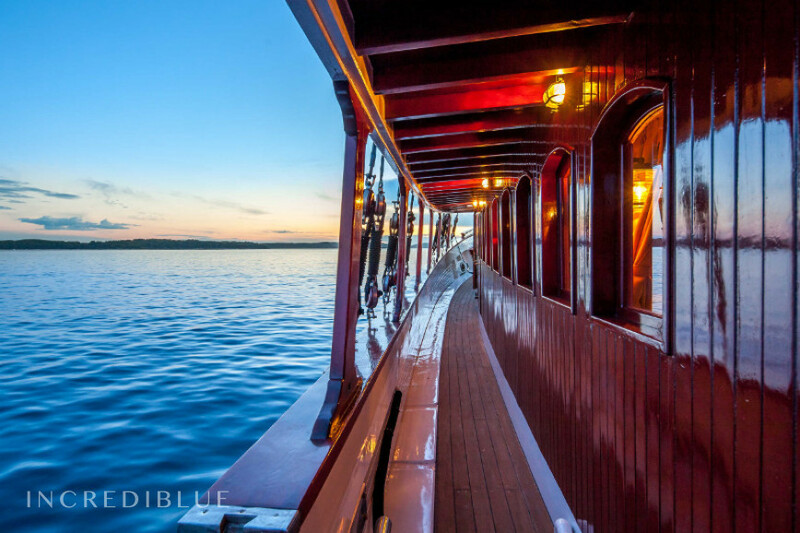 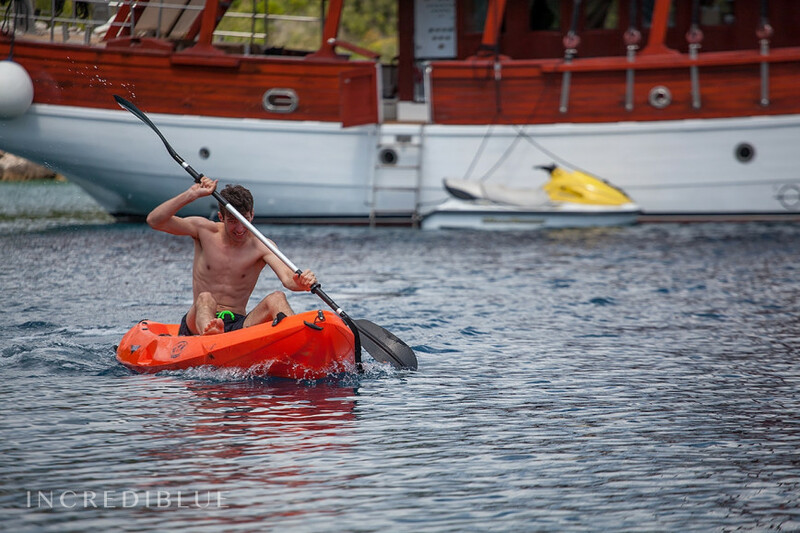 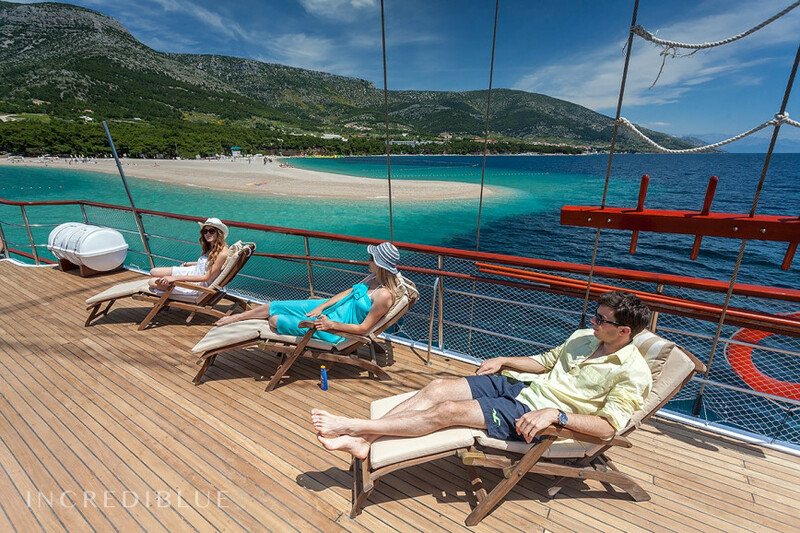 On board you will find a jet ski (extra charge), snorkelling equipment, water skiing, wakeboarding and stand-up paddle for water through. 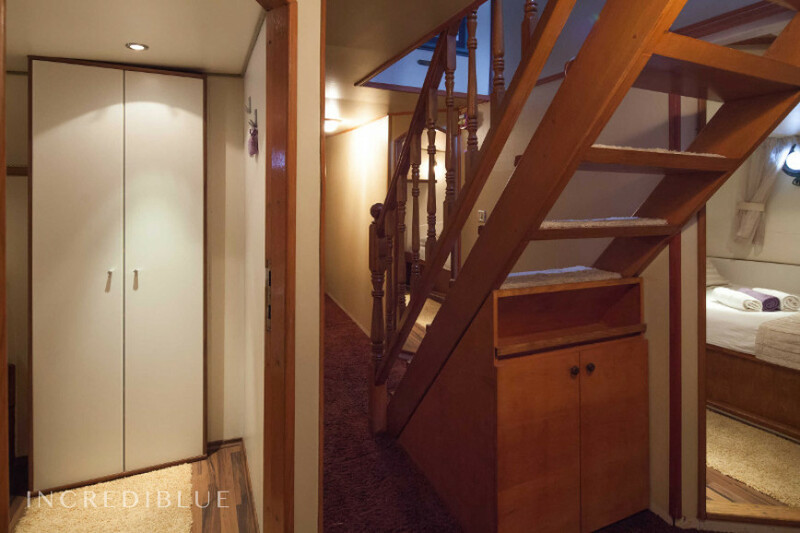 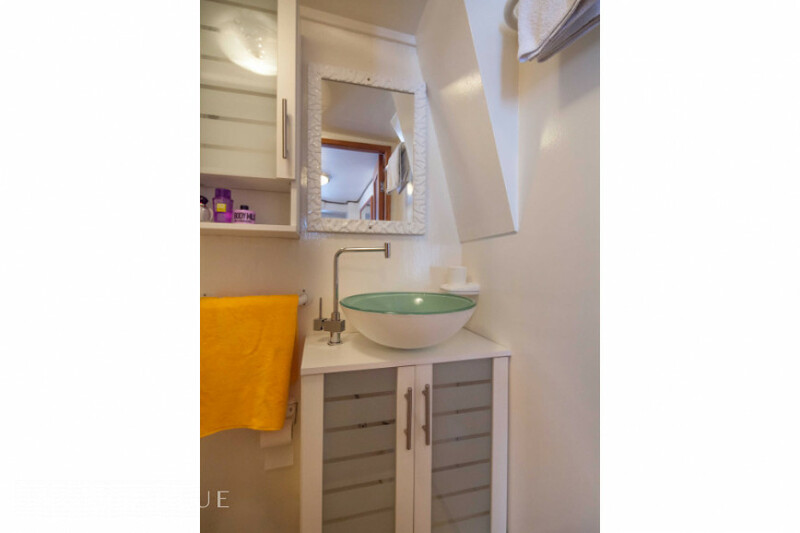 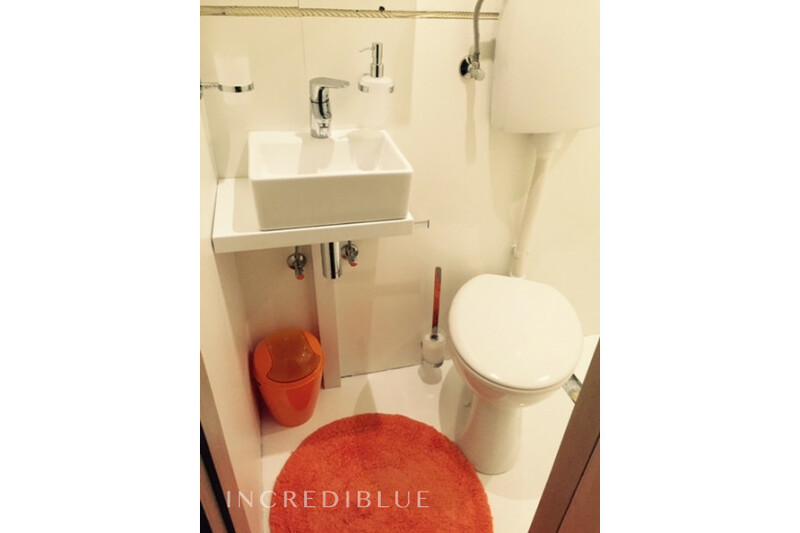 Obligatory: half board for 300 € per week. 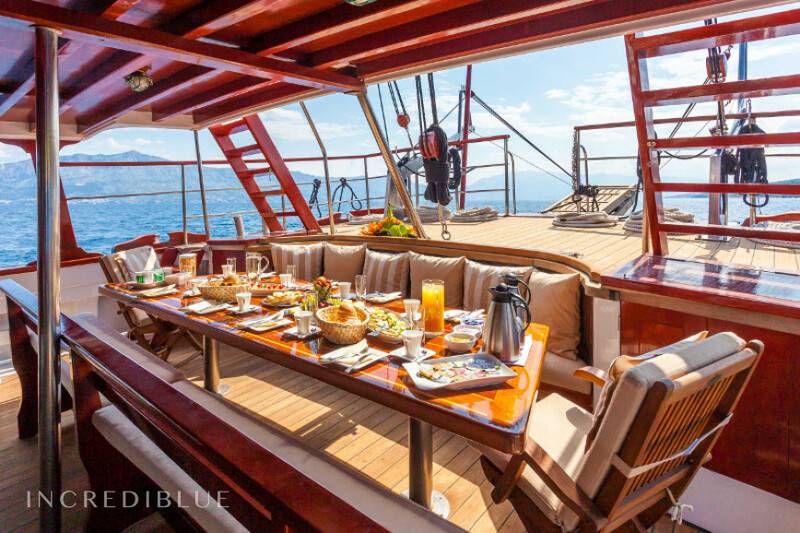 In the beverage options with alcohol spirits are not included.